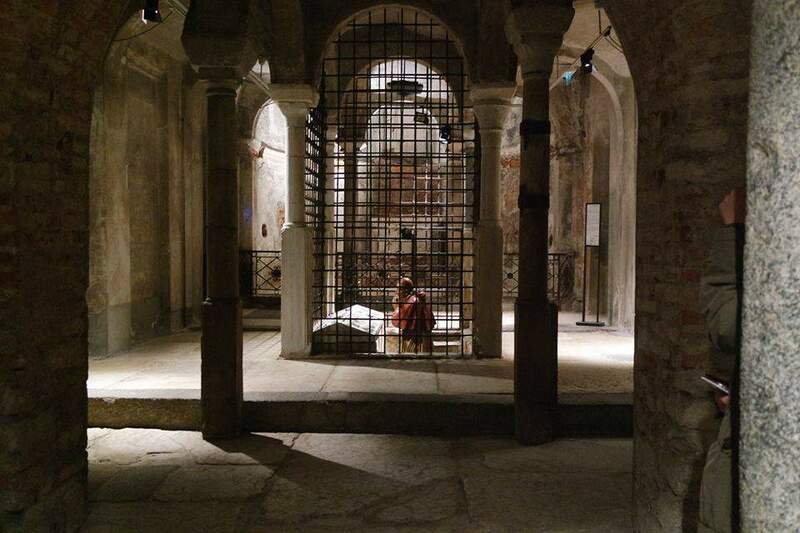 After 50 years re-open the Crypt of Leonardo the ancient underground Church of Milan . Realized around the XI century was the original center of the city where the cardo cross the decumano. Another great opportunity to discover the underground of Milan at a breathtaking place. The floor is original of romanic period and XI century frecoes are painted on the walls. Realized by a rich baker of Milan is also used as a tomb for important milanese families and prelates. The Crypt of Leonardo is located on the back of Pinacoteca Ambrosiana where is housed the Codex Atlanticus of Leonardo Da Vinci . Leonardo da Vinci draws this Crypt and the Church over it. 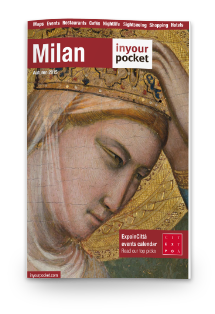 Today, after 50 years when the crypt of San Sepolcro was closed, thanks to the commitment of MilanoCard (who organized and manage the re-opening). Main entrance is at Piazza San Sepolcro , right side of the church.